Ads are annoying, no matter what! The simple and yet efficient ad-blocker tool in Google Chrome can work in your favor. With so many ad blockers available in the market and having to manually install so many plugins at once, it could become a tedious task for the average user. 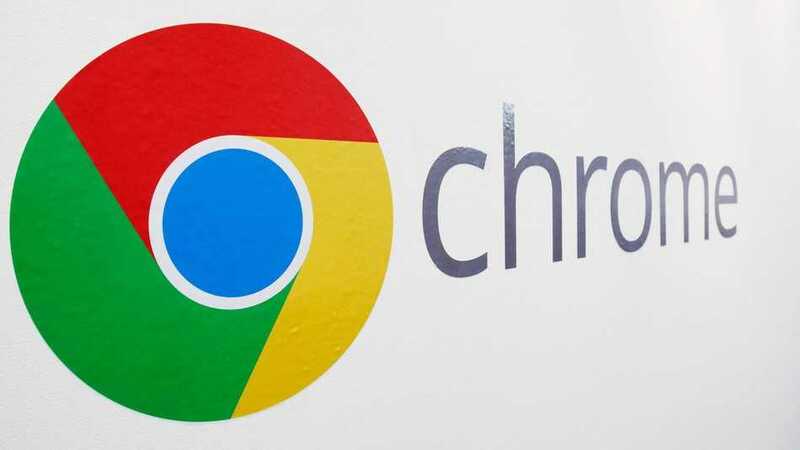 In order to simplify things and make web browsing fun, Google is planning to launch a new version of Chrome which will have an ad-blocker built into it. The move comes as a surprise announcement because when it comes to search engine queries, it is advertisements that made them so popular and form a major share of their revenue. However, it is also important to offer something unique and keep users on their platform. An additional source claims that the particular blocker will be customizable and will allow users to choose what kind of ads that annoy them the most. For example, if you find autoplaying videos and audios annoying, it will focus more on it and less on links that open by themselves. Sometimes, malware ads even use a duplicate version of Facebook or other pages you are online to lure you into a trap. Google Chrome ad blocker should take care of them all efficiently. Despite all the advantages, there are situations when some sites won’t allow you to browse until you disable the blocker. Apart from these advantages, Google will also gain an advantage in the market by being the sole provider of ad blocking solutions rather than relying on third party solutions. If the advertisements are already blocked, users have no need to seek a third party tool or plugin which just increases the time spent on finding the right one that works. Instead they will continue to use Chrome more, which has already managed to grab at least 50 percent of the internet usage population. 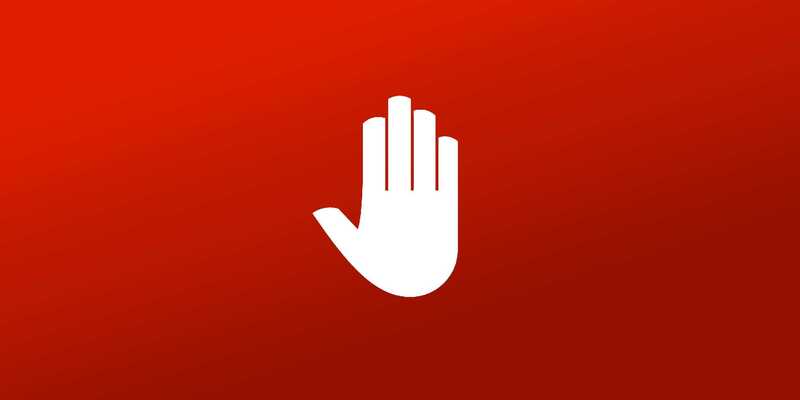 The idea behind this automatic ad blocking is not to stop advertisers completely but use a proper standard, avoid malware and provide approved ads to customers. If you have used torrent websites and other unnamed sources, you will know how risky and annoying they are when compared to official ads seen through Google’s channel or on Youtube. It will also give Google Chrome better control over the advertisements and once again rule the network which has very little options to go for. If your ad is approved by the company, it will show in Chrome which is what they aim to achieve.